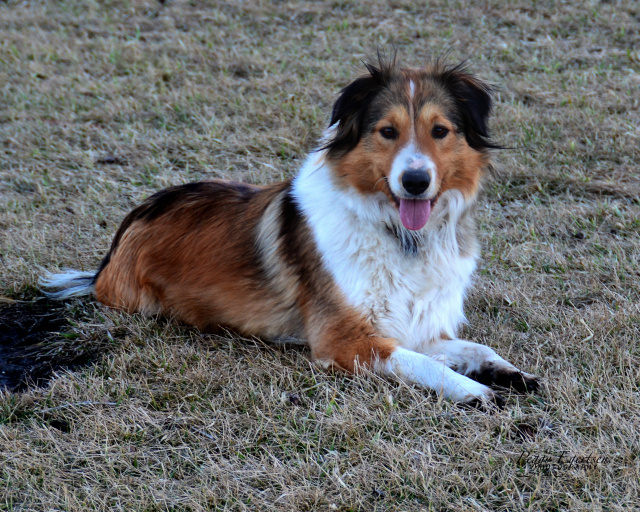 This is a breeding to preserve the lines within Copper and Maggie , foundation sire/dam of my Cedar Creek English Shepherds, who were two of the best farmdogs we've ever owned! Their lineage/foundation is from Dorothy Anderson through DeAndre (Bill) Butcher and Darlene (Duane) Merz where the Butcher's and Merz's selected for their individual cattle ranch/farm and family oriented companions. 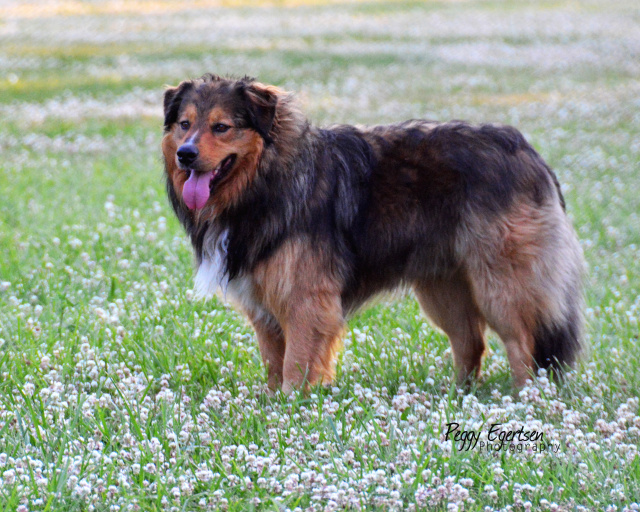 Rocky adds an extra dose of Dorothy Anderson's English Shepherds through Jim and Ann Beebe's breeding that also brings in some of the Mohn's (Harold & June) English Shepherds. The Beebe's selected for a good working farm dog for their dairy operation. I continue to expect predictability, consistency that I've had in my previous litters , creating a high rate of expectability. My dogs are working farm dogs, therefore my primary peferences are working farm homes.